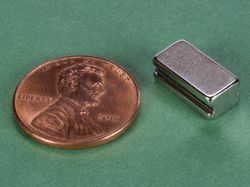 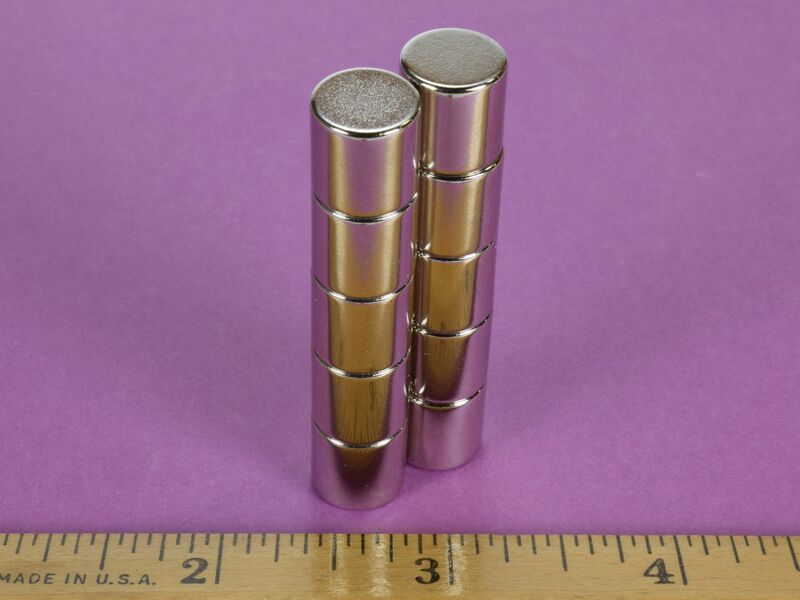 These incredibly strong cylinder magnets are useful for a wide range of applications from simple refrigerator magnets to Hall Effect sensor triggers. 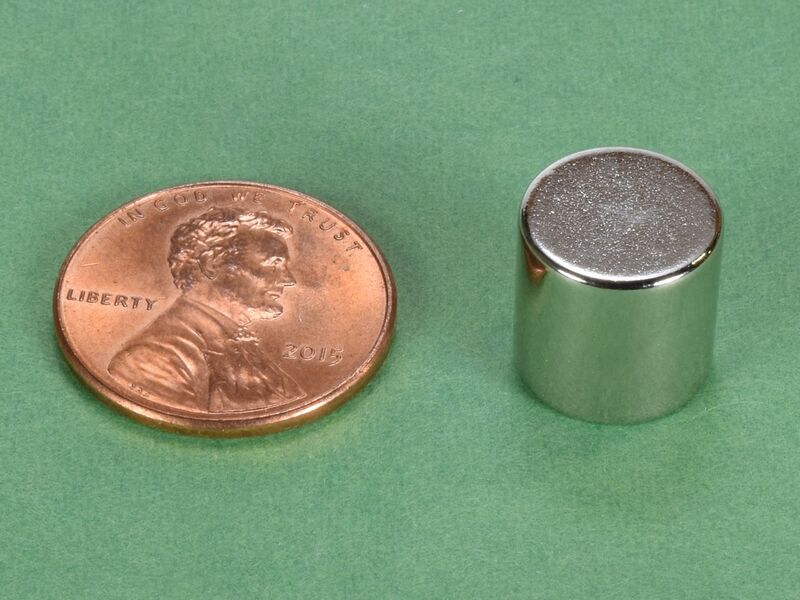 The D77-N52 magnets are deceptively powerful for their size. 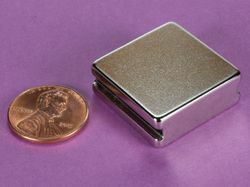 This size also available in Grade N42 as part number D77.